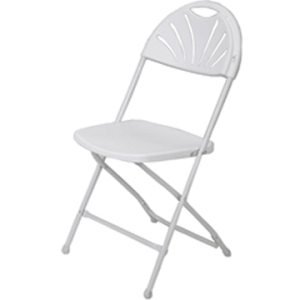 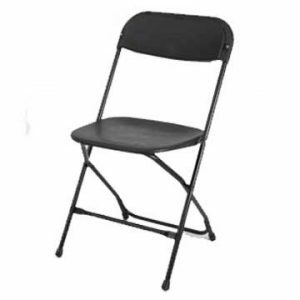 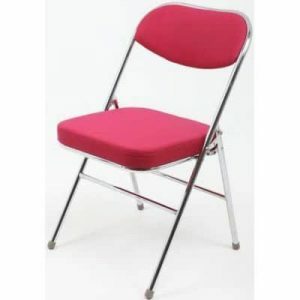 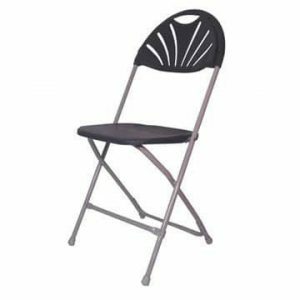 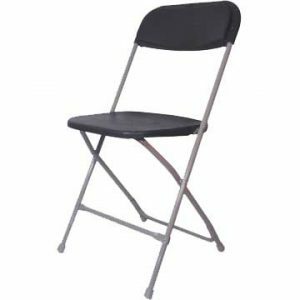 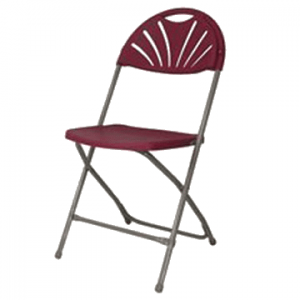 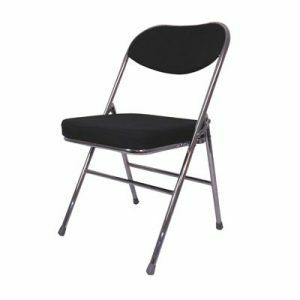 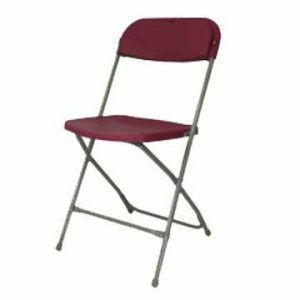 A range of folding chairs with steel, metal and aluminium frames. 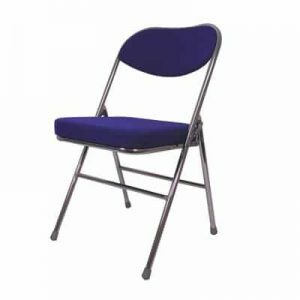 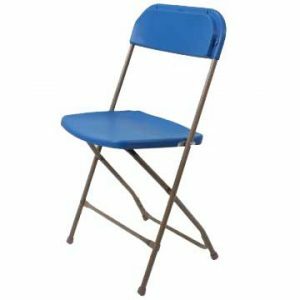 Choose between plastic or padded seats from a variety of styles and colours. 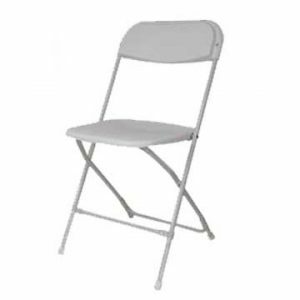 Great prices across the range. 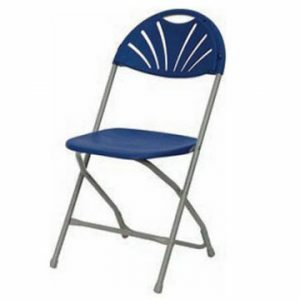 All chairs fold flat and then stack for storage.